got a unique offer at an unbeatable price. + 5 days / 10 TG OR 8 days / 16 TG in our cenotes with Tekausrüstung. Normal rate: 1.286 € p.P. Normal rate: 1.722 € p.P. 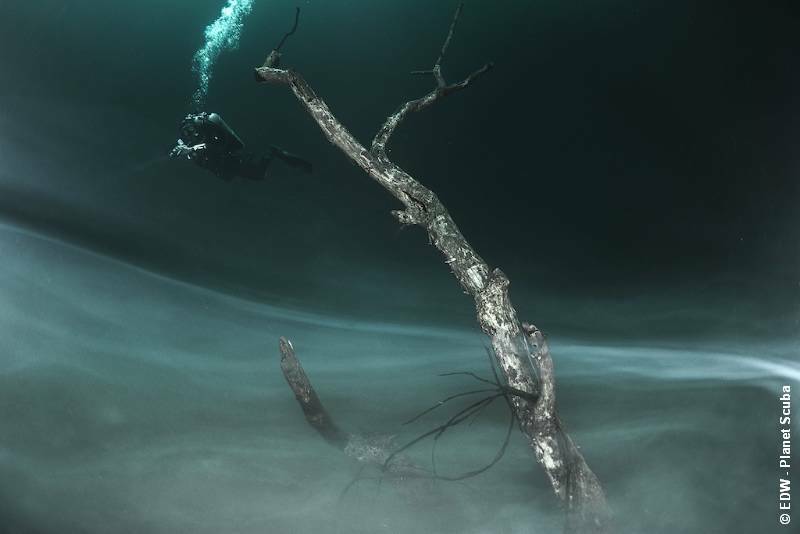 2 days you will be prepared and trained to dive with Tek equipment and then dive into the famous Cenotes of Mexico! At the course you have the choice between the classic "backmount" double-float dive and sidemount dive. The following Cenote diving with Tek equipment are personally guided by a competent Planet Scuba Guide! This offer is valid for bookings until 31 May 2017 and must be taken before May 2018. Exceptions are the period 22.12.2017 - 31.01.2018. Booking as always via Reisecenter Federsse!